Alec Baldwin is an American actor who was born on April 3, 1958. One Night Only: Alec Baldwin (2017) and Paris Can Wait (Bonjour Anne) (2017) are some movies in Alec Baldwin's recent filmography. Conan and Jimmy Kimmel Live account for some of Alec Baldwin's recent TV credits. Alec Baldwin has a modest following on Spotify with only around 500 followers and a popularity score of 40 out of 100 as of 2018. His most popular track on Spotify is "Juke Box Hero / I Love Rock 'n' Roll" from the album Rock of Ages (Original Motion Picture Soundtrack). Alec Baldwin's Instagram account (@iamabfalecbaldwin) has a reasonably sized fanbase with about 537,000 followers. His recent posts to Instagram have gotten around 13,000 likes each. There are about 122 movies featuring Alec Baldwin as of 2018. 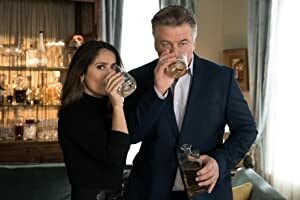 Some of the most recent Alec Baldwin movies include One Night Only: Alec Baldwin, Paris Can Wait (Bonjour Anne), and The Boss Baby. One Night Only: Alec Baldwin was released in 2017. Paris Can Wait (Bonjour Anne), also released in 2017, featured Alec Baldwin as Michael Lockwood. 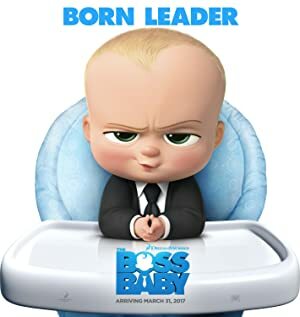 Alec Baldwin appeared as Boss Baby in The Boss Baby, another movie released in 2017. 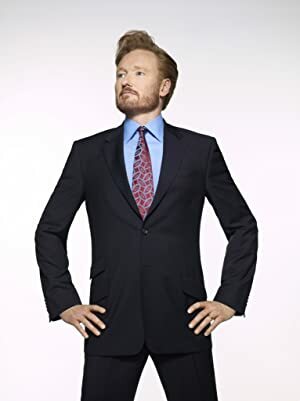 There are about 15 TV shows that have featured Alec Baldwin as of 2018. 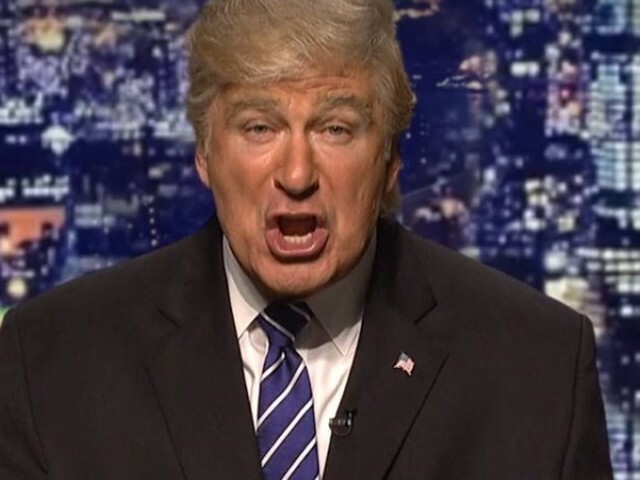 Some of the most recent Alec Baldwin TV appearances include The Tonight Show Starring Jimmy Fallon, The Late Show With Stephen Colbert, and Sunday Morning. 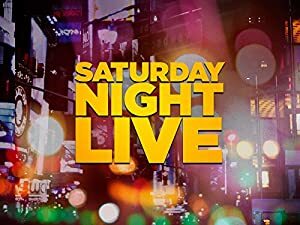 Alec Baldwin was a guest on The Tonight Show Starring Jimmy Fallon in 2017. 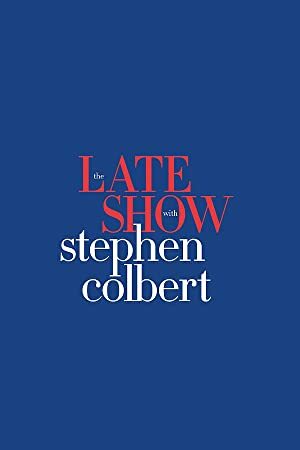 Also in 2017, he was a guest on The Late Show With Stephen Colbert and he appeared on and was a guest on Sunday Morning again in 2017. 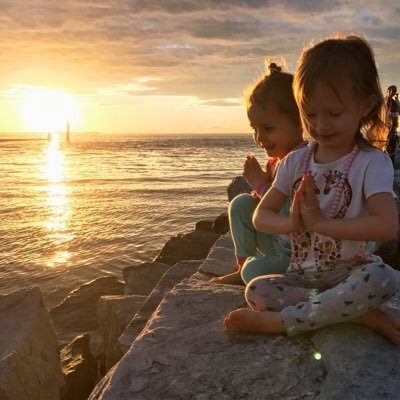 As of 2018, Alec Baldwin has 500 followers and a popularity score of 40 on Spotify. Rock of Ages (Original Motion Picture Soundtrack) is a popular album by Alec Baldwin. Notable tracks from this album include Juke Box Hero / I Love Rock 'n' Roll, Sister Christian / Just Like Paradise / Nothin' But A Good Time, and Don't Stop Believin'. Juke Box Hero / I Love Rock 'n' Roll is the most popular track from Alec Baldwin, scoring 36 out of 100 on the popularity scale. Sister Christian / Just Like Paradise / Nothin' But A Good Time and Don't Stop Believin' have popularity scores of 35 and 34, respectively. The Spotify popularity score is on a scale from 0 to 100 and reflects the number of times the song has been played and how recently it has been played. Alec Baldwin Instagram: The A-Team has arrived to landscape the yard. Very no-nonsense guys. iamabfalecbaldwin The A-Team has arrived to landscape the yard. Very no-nonsense guys.